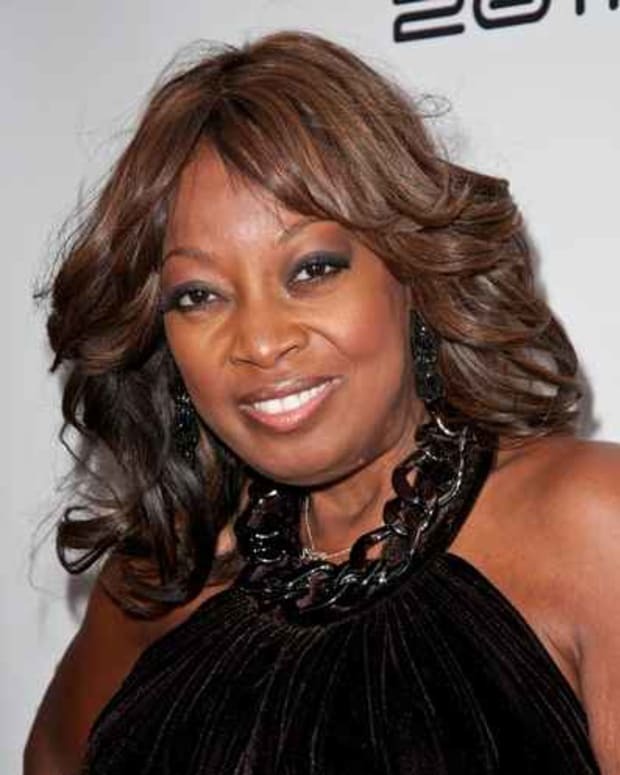 Star Jones is making her way back to television. 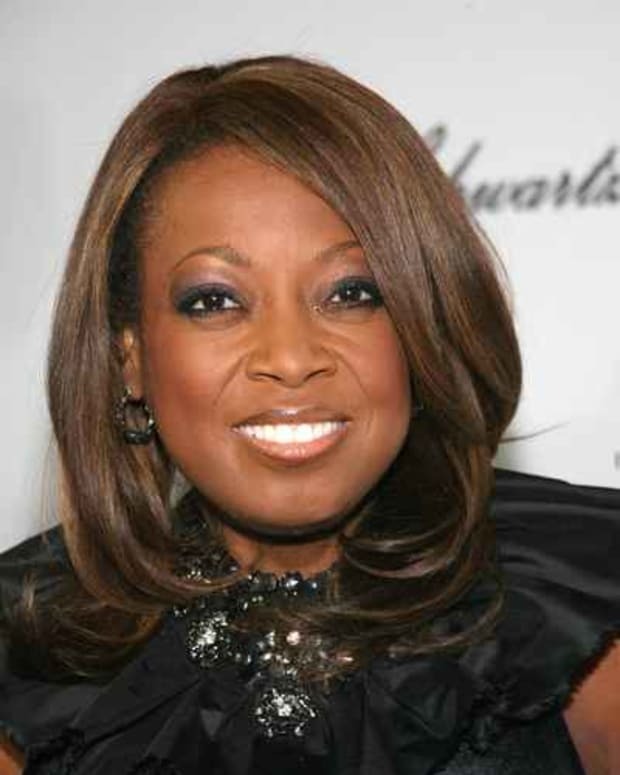 VH1 is turning Satan Sisters, a novel written by the former co-host of The View, into primetime soap. The novel and planned TV series centers on behind-the-scenes drama at a fictional daytime talk show called The Lunch Hour. Sound familiar? Jones will serve as executive producer, along with CSI and Drop Dead Diva&apos;s John Berman, Madison Jones, Susan Levison andSuzanne DePasse. "I’m so excited that Satan’s Sisters, which was such a fun book to write, is finally coming to the small screen,” said Jones in a statement. “I would be lying if I said that Satan’s Sisters wasn’t influenced by the soap opera life of daytime TV but it is a work of fiction. All the characters are inspired, in parts, by someone I’ve worked with, worked for, interviewed, was interviewed by and/or even prosecuted. " Look for the series to air in 2017. 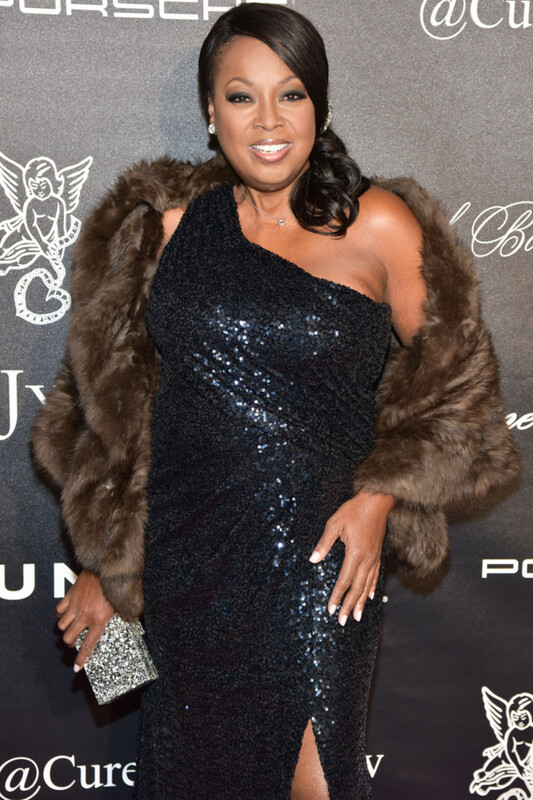 Is Star Jones Heading Back to Daytime Television?